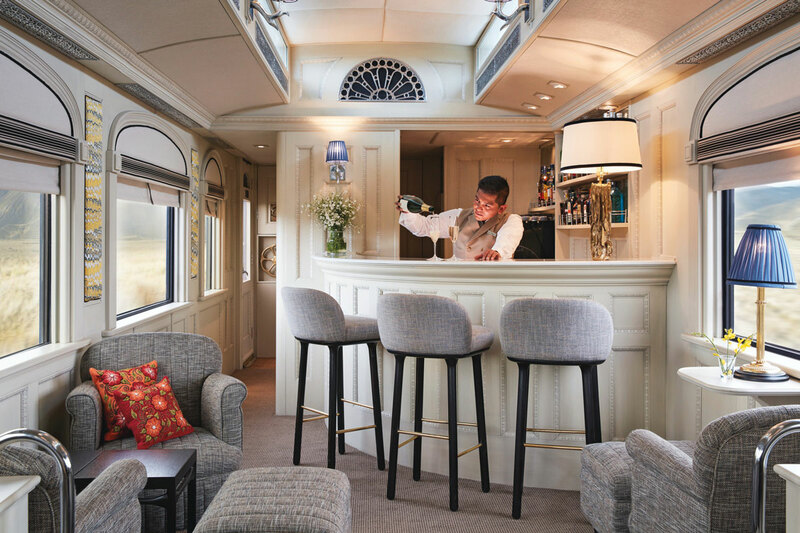 Belmond LTD: Owners, part-owners or managers of luxury hotels, restaurants, tourist trains and river cruise properties operating in various countries. 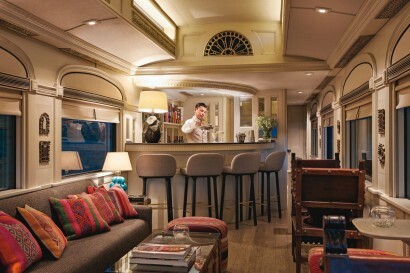 Ferrocarril Transandino S.A. (FTSA): Holder of the Southern and South-eastern line railway concessions in Peru. It is the currently exclusive rail operator on FTSA’s track network. 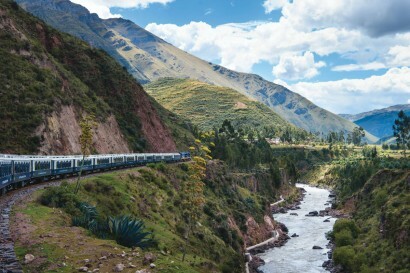 PeruRail: Train operator for South and South West routes. 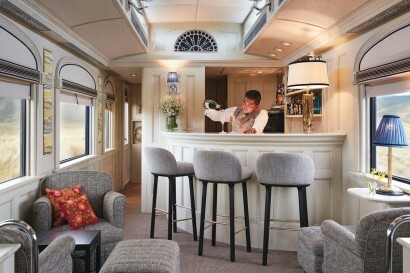 First luxury sleeper train in South America, travelling through one of the highest rail routes of the world. 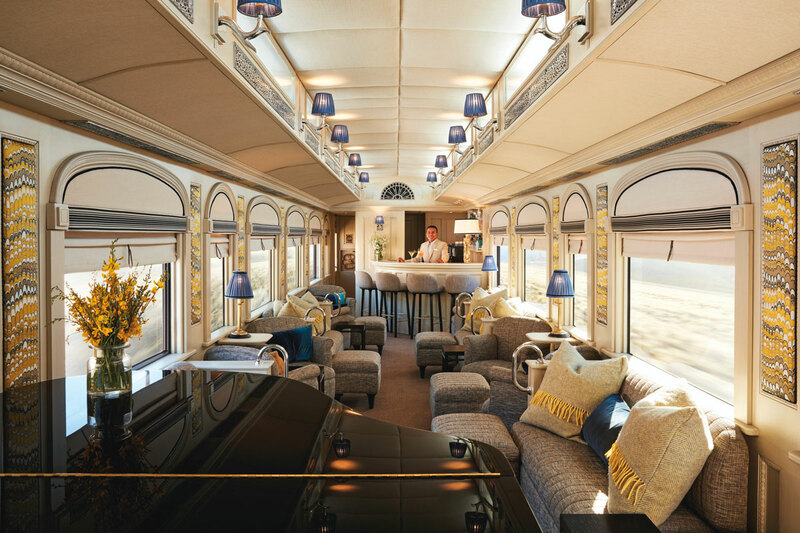 In the late nineties, the train´s luxury carriages were built in Townsville, Australia and operated a luxury overnight journey from Sydney to Kuranda. 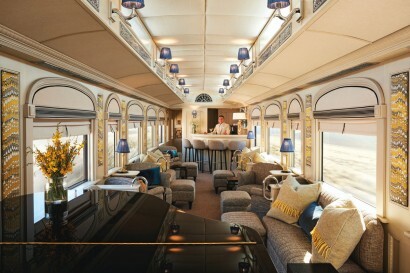 When this service ended in 2003, they moved to Queensland´s Workshops Rail Museum. After restoring them to their former glory, the trains were ready for their journey across the Peruvian Highlands. 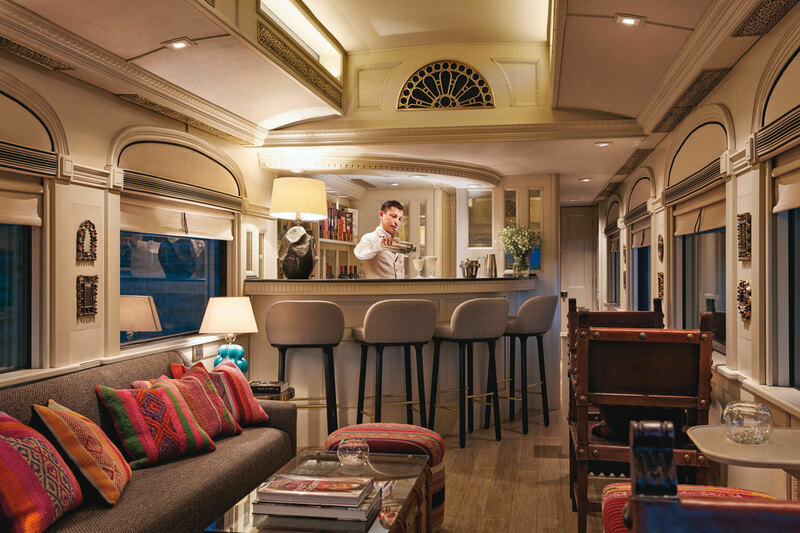 In February 2016, the carriages embarked on a three-month voyage across the Pacific Ocean to the Peruvian port of Matarani near Arequipa. 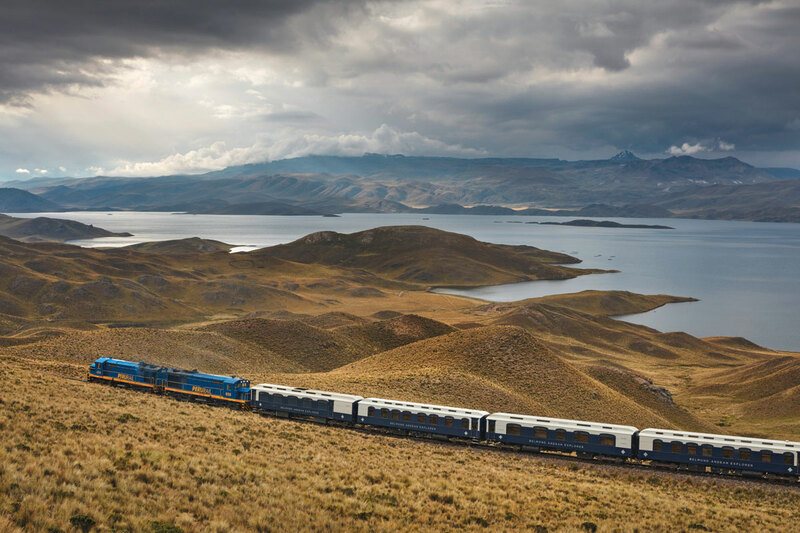 From there, they travelled to PeruRail´s Cusco workshops – ready to be restored and returned to active life. 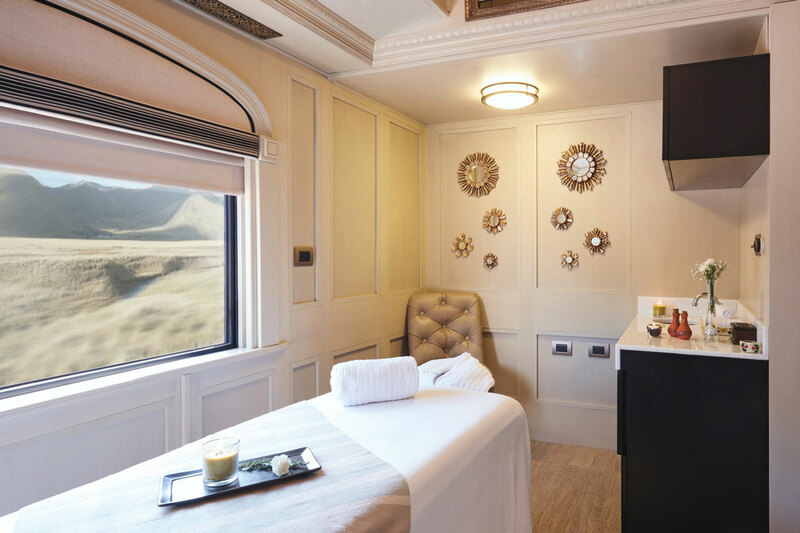 Upon the train´s arrival, the carriages were given a Peruvian look and feel inspired by Andean nature, culture and traditions. 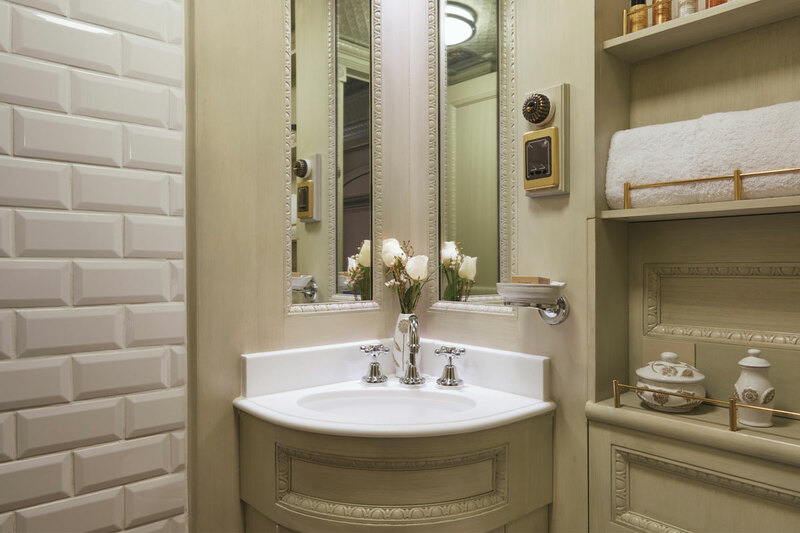 Fabulous timber finishes, linen-covered walls, leather seating and bathrooms fashioned from delicate local stone all feature colors and textures inspired by the Andes. 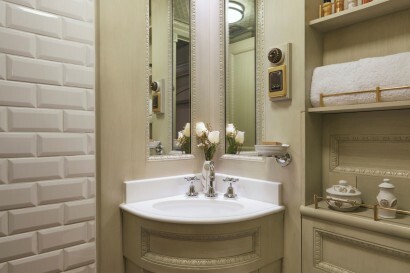 Every detail conjures up the landscape through which the train passes. 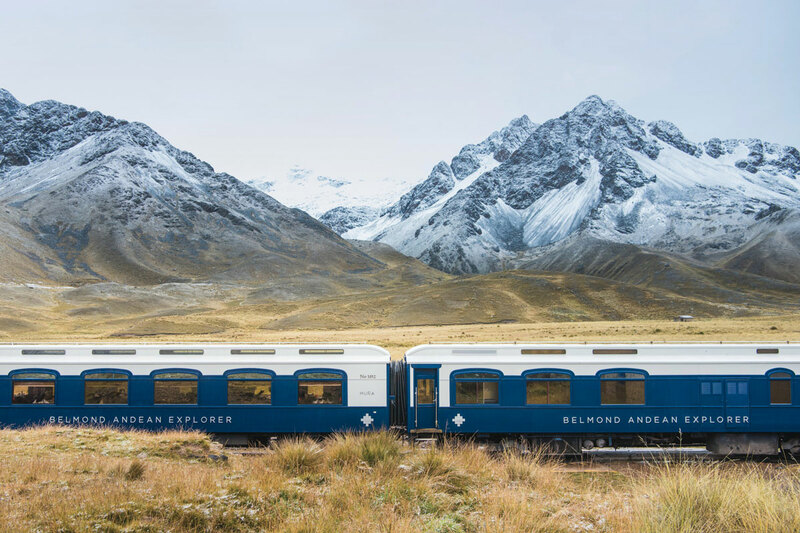 Belmond Andean Explorer is designed as both a great Peruvian experience in itself and the ultimate base from which to alight and discovery many of the country´s greatest wonders. Soak up the best of the Peruvian Highlands on our one- and two-night journeys. From the floating islands of Lake Titicaca to the Unesco World Heritage site city of Arequipa, each route offers a different and exciting lens through which to discover Peru. 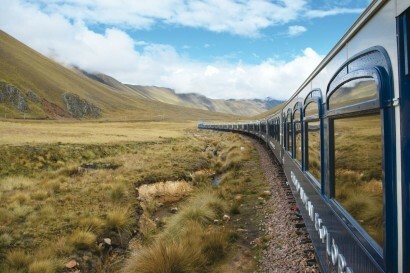 Peruvian Highlands: 2 night, 3 day journey sets off from Cusco, and takes you across the highest plains of the Andes to Puno and travelling onwards to the natural wonder of Arequipa. Andean Plains & Islands of Discovery: Depart the White City as the sun sets for a 2 day, 2 night journey through the Peruvian Andes of Puno and Cusco. Spirit of the Water: Prepare for a wondrous overnight escape from Cusco to Puno. 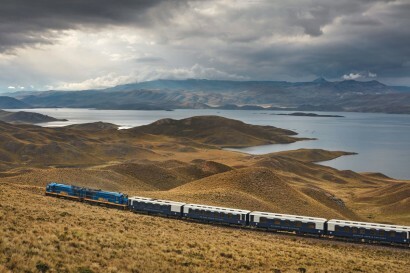 Spirit of the Andes: You’ll traverse the Altiplano from Lake Titicaca to Cusco on this unforgettable overnight journey. Peruvian Highlands: Visit the floating islands on Lake Titicaca before continuing onwards to the city of Arequipa. 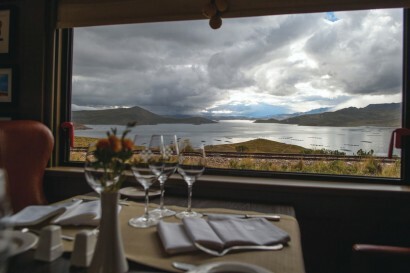 Andean Plains & Islands of Discovery: Visit the floating islands of Uros and Taquile on Lake Titicaca before traversing the lofty Andean plains to Cusco. Spirit of the Water: Witness the extraordinary Inca archaeological site at Raqch’i. Spirit of the Andes: Browse local handicrafts in La Raya Market and have the opportunity to chat with local artisans. 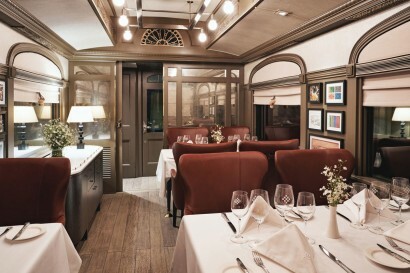 Possibility to charter the train.